If anything, Monster Rangers are a gracious lot. 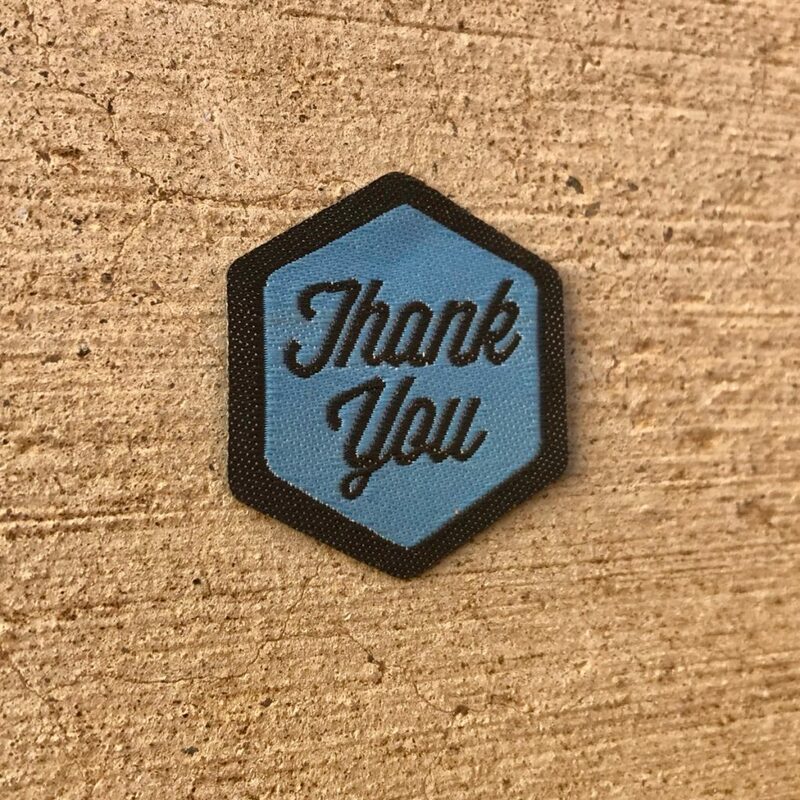 The “Thank You” Spirit Badge is intended as a gift badge; one that you give another Ranger (or friend) to say thank you! It’s not required to be given to JUST Monster Rangers; it can be given to a monster or anyone else who deserves to be thanked. There is but 1 level of the Thank You Spirit Badge. The Thank You Spirit Badge is worth 20 Glory points, more than most Spirit Badges. A gesture of thanks is what these badges are! When someone does something out of the ordinary for you, remember to say “thank you”. While there’s probably too many times that our loved ones do things for us, it’s still nice to remember them. 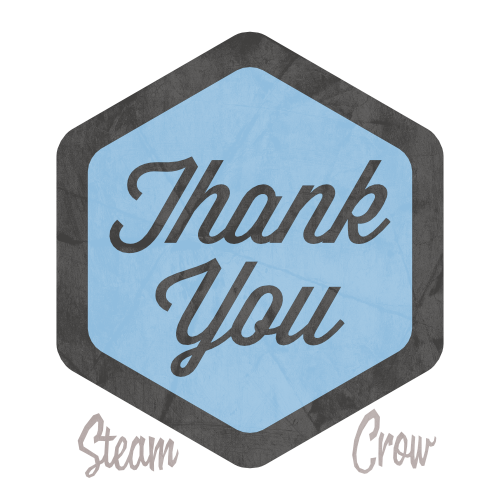 Give them the Thank You badge, along with a card. Log the gift into your Rangers Notebook! Parent: explain why it’s so important to say “thank you”. Guide them through the above and give them the badge for them to decide when/who to gift it to. Have them record it into their personal Monster Rangers Notebook.